Whatever insurance plan you have, Legacy Dental Care is happy to provide you with quality care and file claims on your behalf. At Legacy Dental Care, we work with third party lender CareCredit to make both elective smile improvements and necessary dental treatments affordable for every patient. 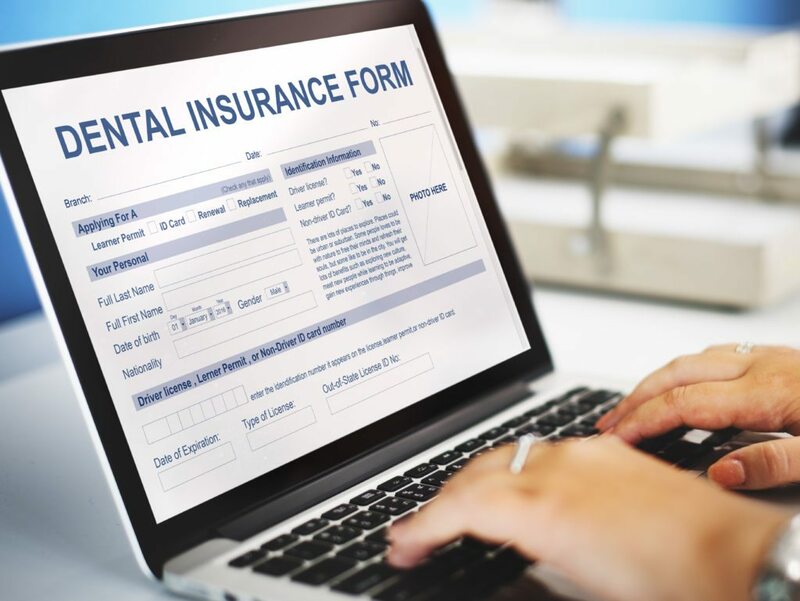 It’s not uncommon for our patients to have medical insurance, but no dental policy. That’s why we offer a private in-house membership plan that allows you to bypass the 3rd party insurance carrier. For an annual fee, you get 15% off all your necessary treatment. 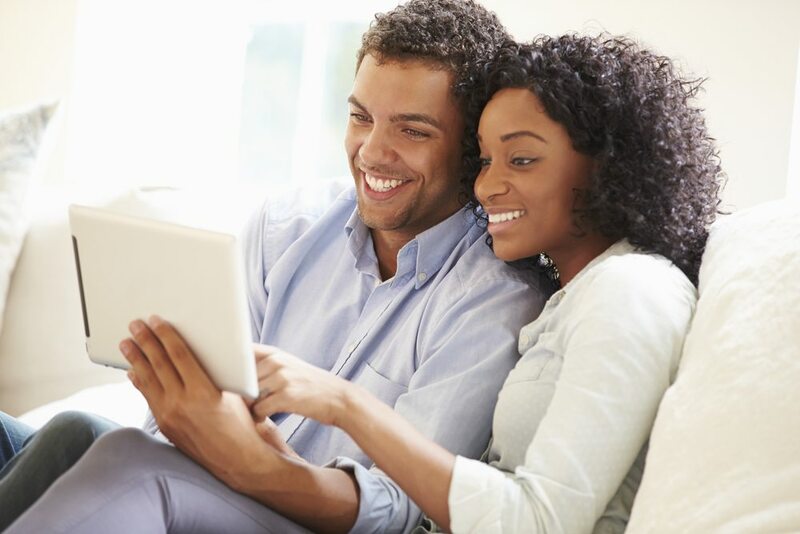 Ask us how you can enroll to start saving, today!